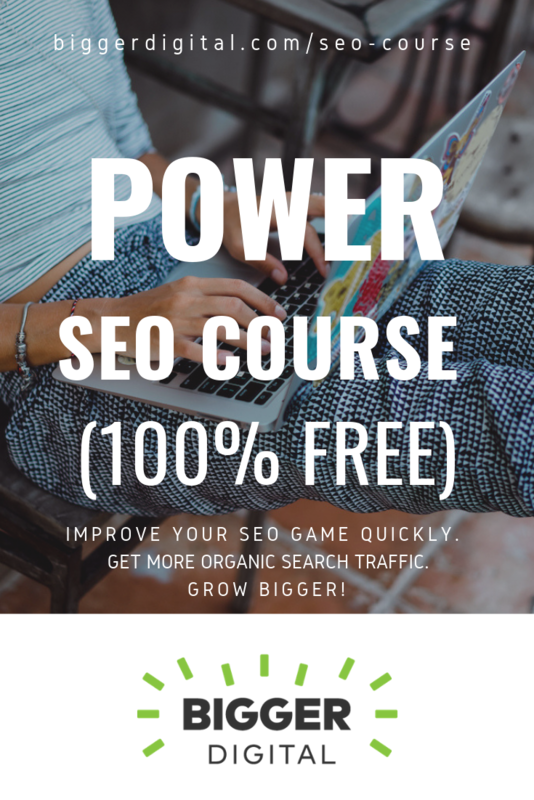 Want to learn SEO quickly? Fantastic. You are in the right place! 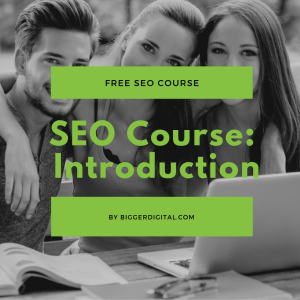 In this free SEO course, I teach you only what you really need to know. 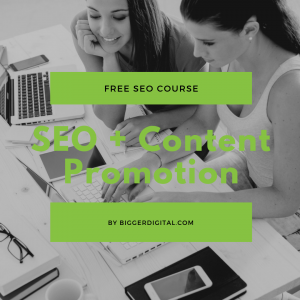 The course aims to give you quick and efficient SEO training. 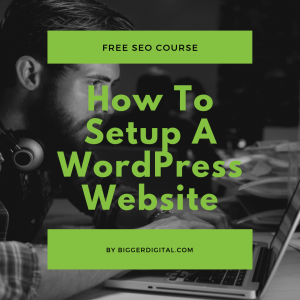 I show you exactly what to implement and how to do it with practical SEO tutorials. 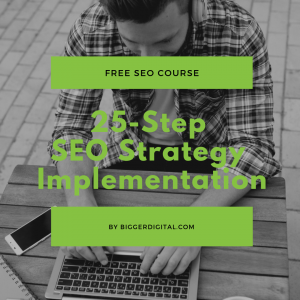 Follow the easy to understand step-by-step instructions and you will make big improvements to your SEO strategy. 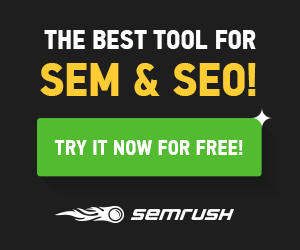 Put the work in and increase your organic search traffic in just days. I urge you not to pay hundreds or thousands of dollars of your hard earned money on other courses. 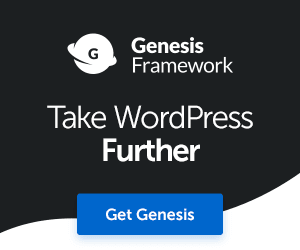 You will find most of the same content and ideas right here. 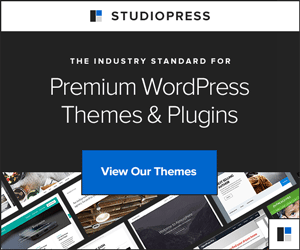 These are SEO tactics and strategies that I used to plan, build, launch, and grow a men's blog to over 1 million monthly users. 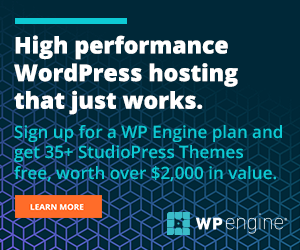 Get started now, and start growing your traffic in a much bigger way.